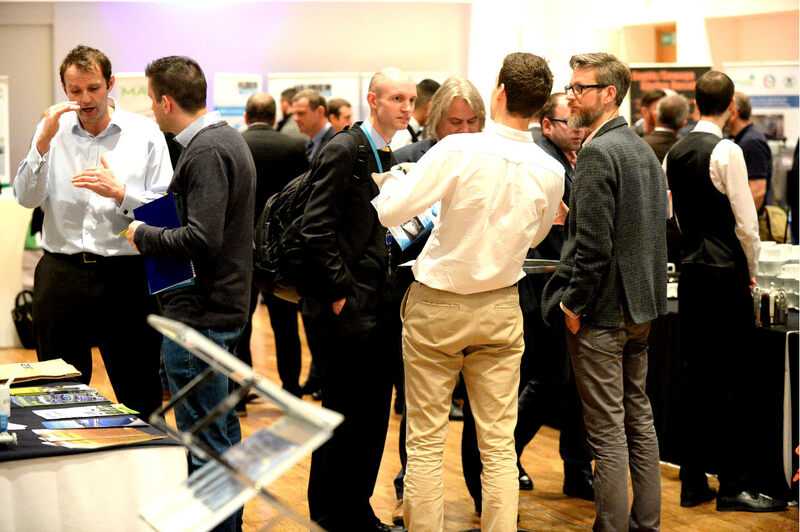 This conference provides a forum for practitioners, managers and researchers to meet and discuss the needs and interests of the European water industry, learn about the latest technologies and find solutions to the challenges facing the industry. Find out more about the conference programme. Alongside the conference their will also be the Constructed Wetlands Association (CWA) Annual Conference: Wastewater Management and Beyond …… Find out more ….